In addition to the many recreational activities parents and kids can do together at more than 80 Palm Beach County parks and recreation facilities, there are a number of popular events that are hosted annually in #pbcParks. These events are designed to educate people of all ages and bring together parents and kids to create an appreciation for different topics, ranging from the environment to fitness and accessible sports. the night and turn down the lights” by Hosting their Dark Sky Festival at Okeeheelee Nature Center. The event is held at night, typically from the hours of 5:00 – 10:00 p.m. in February. The Dark Sky Festival aims to expose people of all ages to the marvels of astronomy and the importance of protecting dark skies for the benefit of human health and wildlife. The first ever Outdoor Adventure Day is in John Prince Park on Saturday, March 4th! PBC Parks partners with the Florida Fish and Wildlife Conservation Commission to bring the Lake Worth and surrounding community an event where youth and adults can safely learn and experience outdoor recreation opportunities like canoeing, fishing, archery, rock climbing and more. The event helps get people outside and active, create a more active community and expose parents and youth to unique sports they can do together. By teaching our community these sports at no charge, they learn to be more active in their everyday lives and appreciate being in natural settings. Click here for details about the 2017 John Prince Park Outdoor Adventure Day. There are a number of Family Fun Fests in PBC Parks every year, from Family Fitness Fun Day at West Boynton Recreation Center to the Glades Family Fun Fest at Glades Pioneer Park. The aim of Family Fun Fests is to allow parents and kids to get out and get active through dance, bounce houses, rock climbing, and team sports like soccer. These family-friendly activities are intended to get everyone active and moving, from the youngest member in the family to the oldest. Health and Wellness partners present at these events give community members a chance to get important information about their health and wellness, including free health screenings. Free resources are available for residents from partners around the community. The annual Migration Celebration at Green Cay Nature Center welcomes adults, kids and bird lovers alike to the event to learn about migratory birds returning to the wetlands and become familiar with other animals, like reptiles, living at the facility. The Migration Celebration exposes people of all ages to a unique nature center inside Palm Beach County, while enlightening them on topics related to wildlife conservation and environmental protection. Kids can take part in animal-related activities like interactive puppet shows and arts and crafts with education and conservation themes. Parents can join their kids as they watch for dozens of different birds at the nature center. The nature centers also host annual events celebrating Earth Day. At Daggerwing and Okeeheelee Nature Centers, guests can explore the nature center grounds, connect with nature, and participate in conservation events and efforts. Every year, PBC Parks welcomes wheelchair rugby players from all over the country and the world, for the annual Knock and Roll Tournament. The different teams go head-to-head for the trophy in a three-day tournament at the Therapeutic Recreation Complex inside John Prince Park in Lake Worth. People of all ages and abilities can watch this exciting game every year at the TR Complex – and cheer on their favorite team while they bump and glide past each other! Riverbend Park and Loxahatchee River Battlefield Park often host historical family events like Pioneer Farmstead Day and Battlefield Re-enactments, which allow families to take a step back in time and learn about all realms of the historical battles that took place in the 19th century in these areas. The events often feature different historical aspects for families to enjoy. Riverbend Park’s Living History Day in November 2015 focused on a variety of topics, including battlefield education, pioneers, and homesteaders education. Visitors can experience “Old Florida” and learn about the history of the area through many points of view. Period army, Seminole camps, re-enactors, guest speakers and historical preservationists are often present at these historical events, all inside two of Palm Beach County’s beautiful and most popular parks. 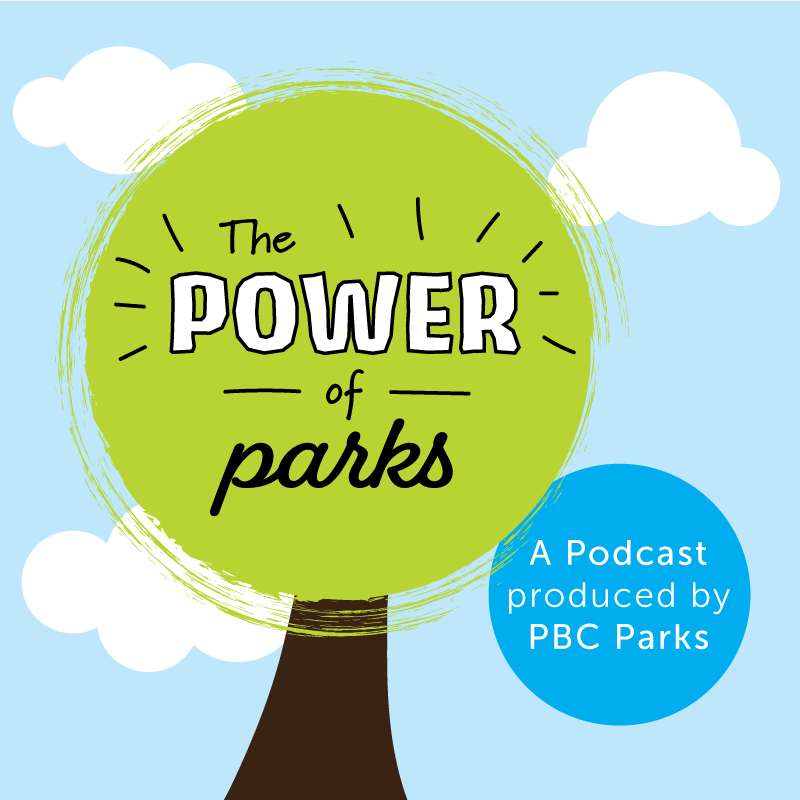 There’s so much going on inside #pbcParks! To stay up-to-date with what’s going on, be sure to subscribe to Leisure Times Online, a monthly list of events that are happening inside PBC Parks. The mission of the Palm Beach County Parks and Recreation Department is to make the quality of life for Palm Beach County residents and visitors better by providing diverse, safe and affordable recreation services, welcoming parks, and enriching social and cultural experiences. We achieve this by promoting wellness, fostering environmental stewardship, contributing economic value, and by improving our community every day for this and future generations. For information about more leisure opportunities available through Palm Beach County, visit www.pbcparks.com​.